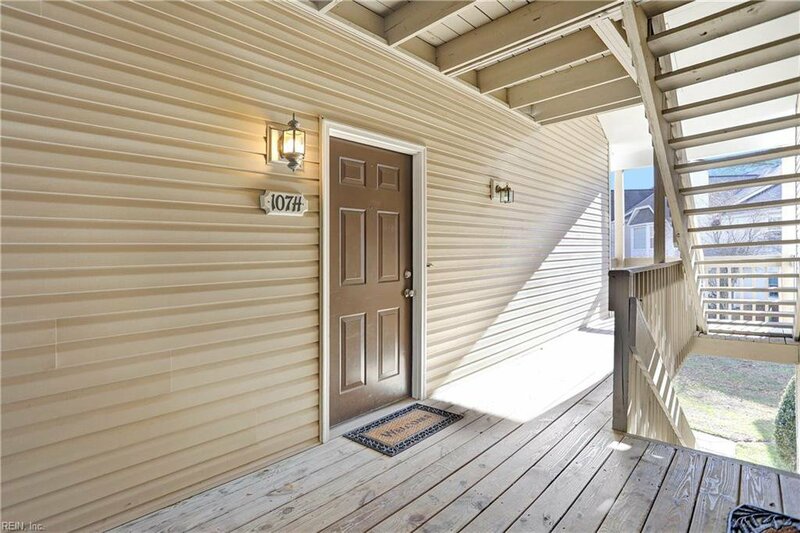 Welcome to your new happy place - 107 Stratford Drive #H! 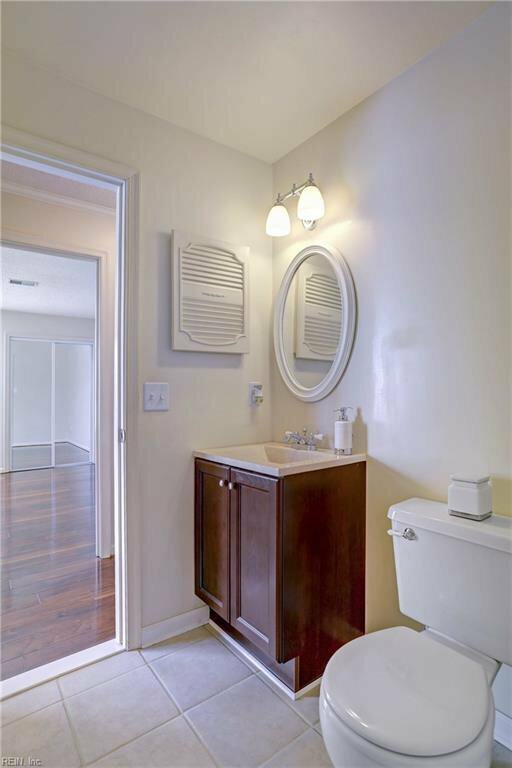 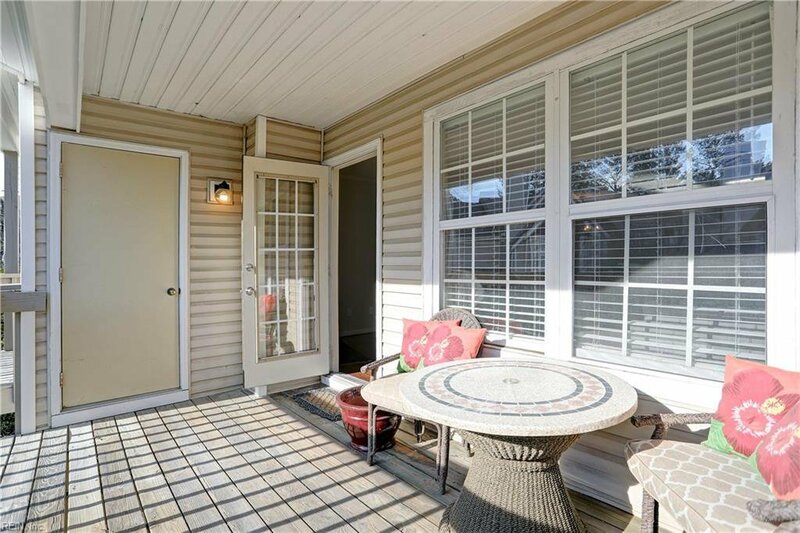 You will love coming home to this updated, move-in ready gem. 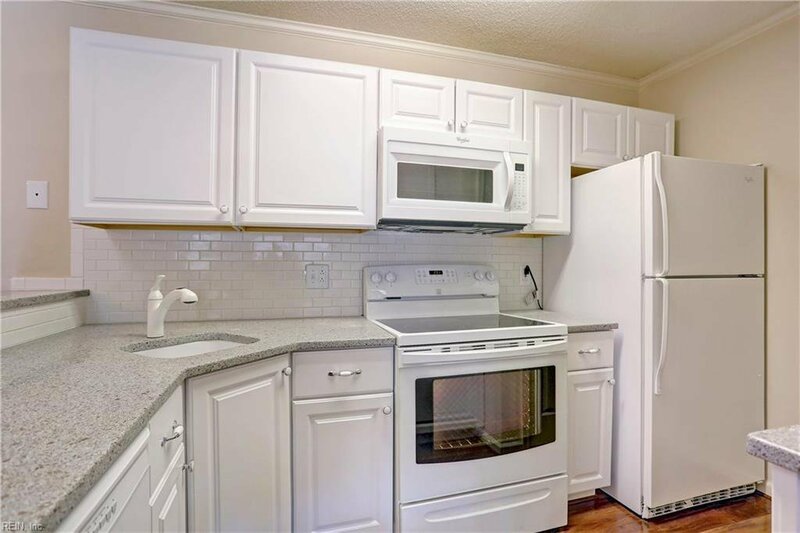 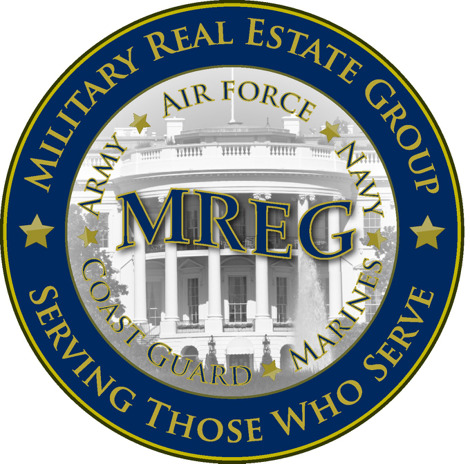 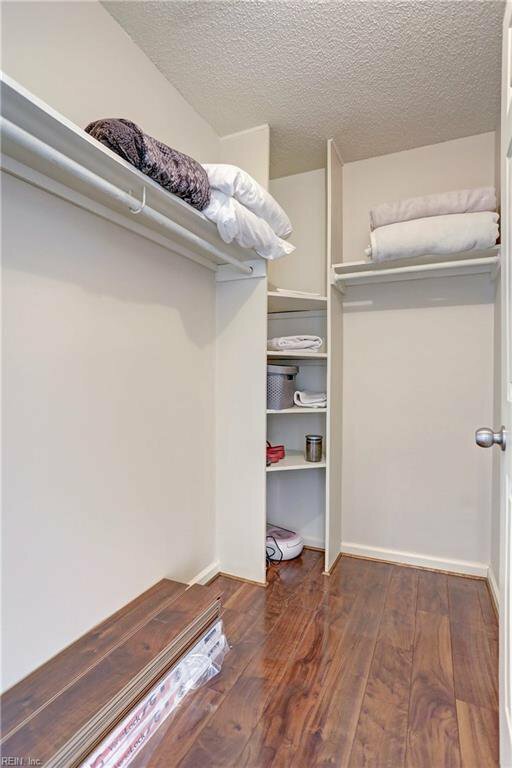 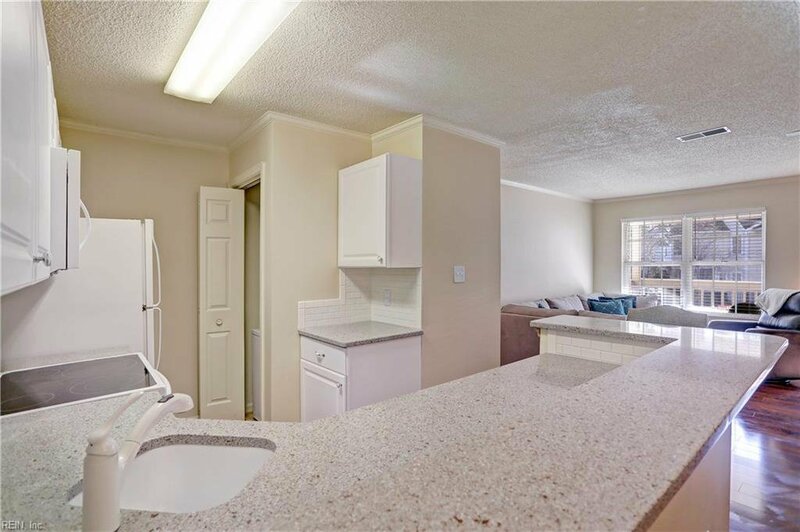 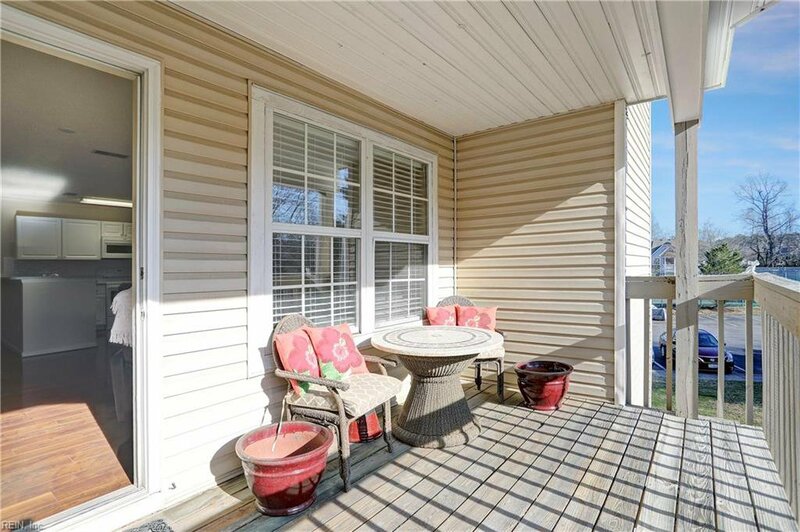 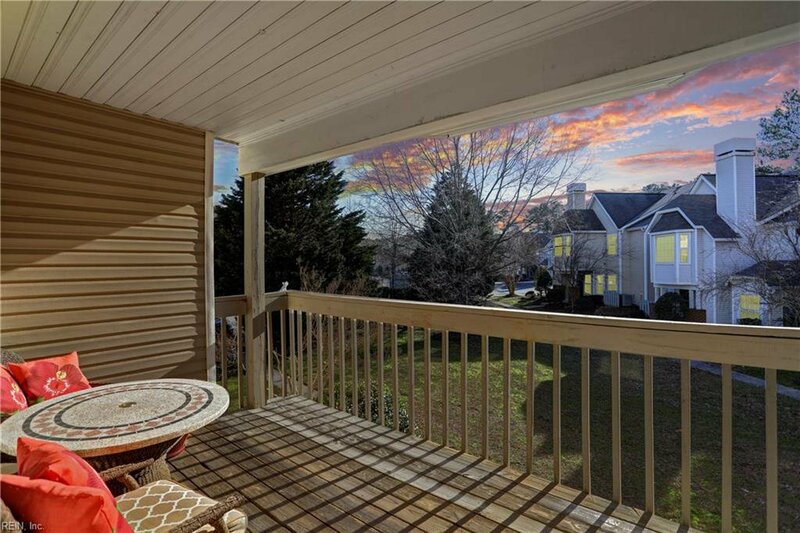 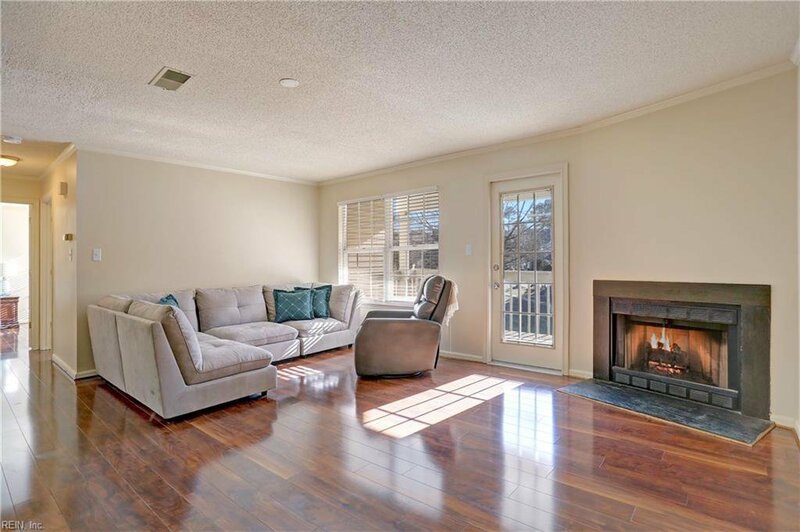 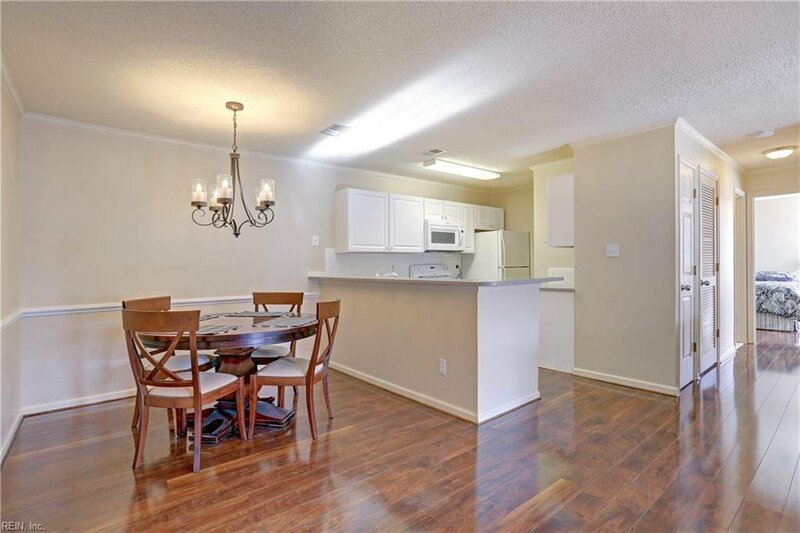 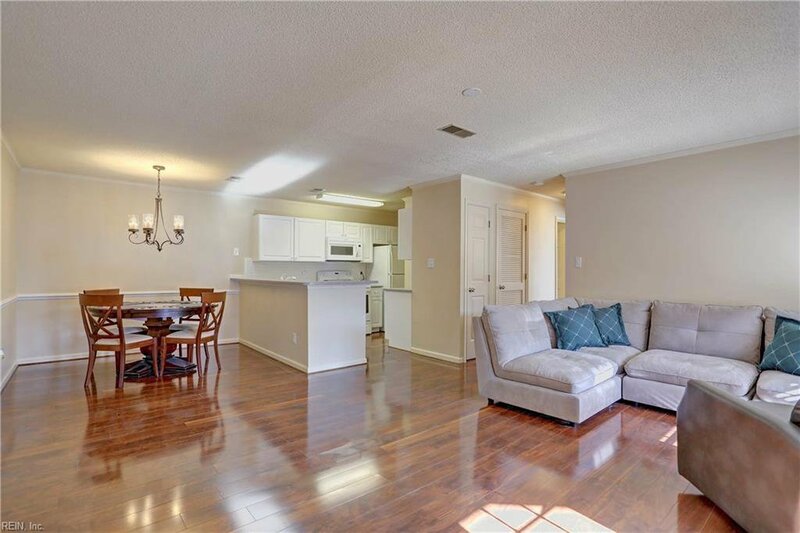 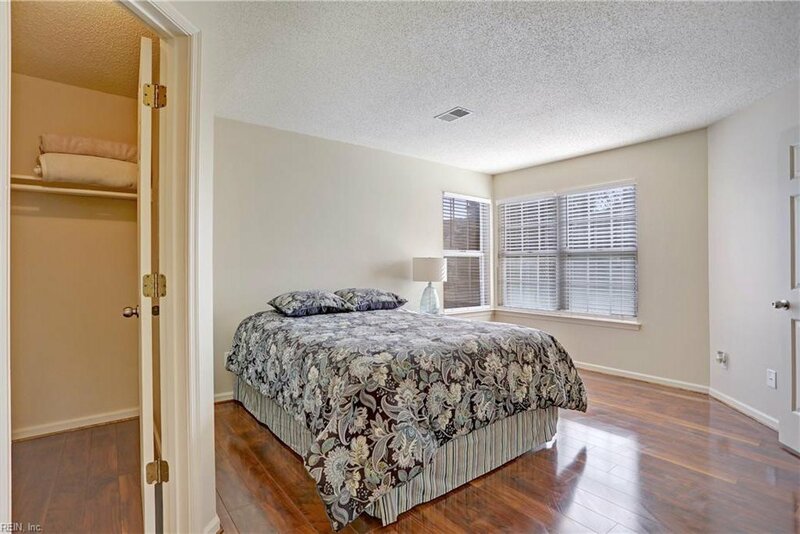 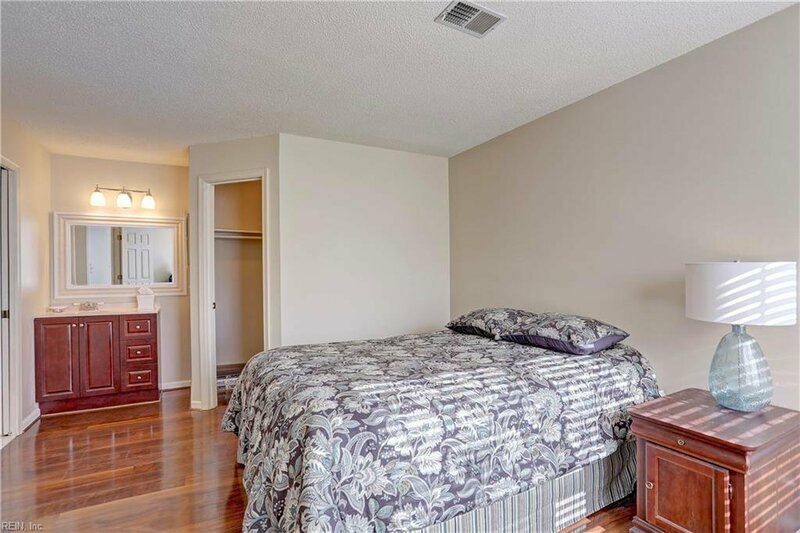 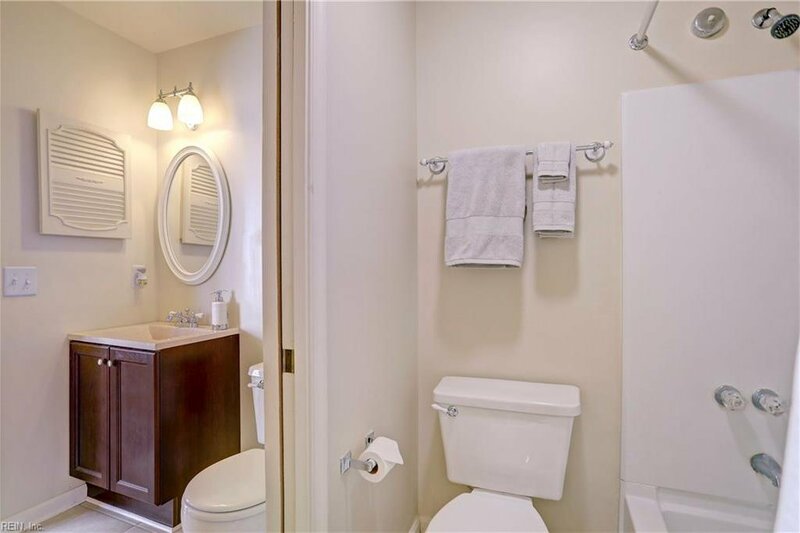 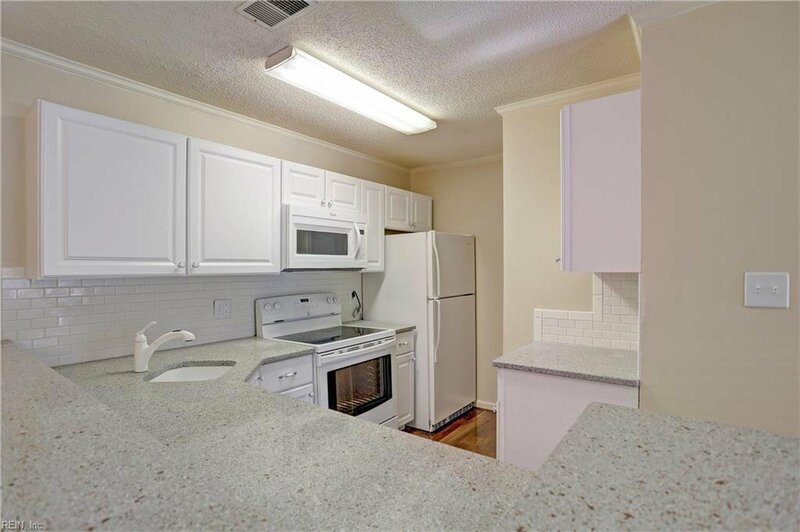 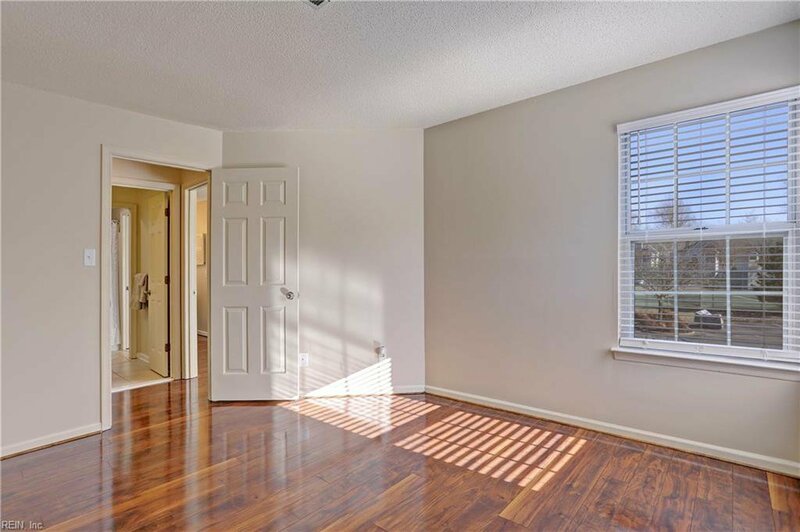 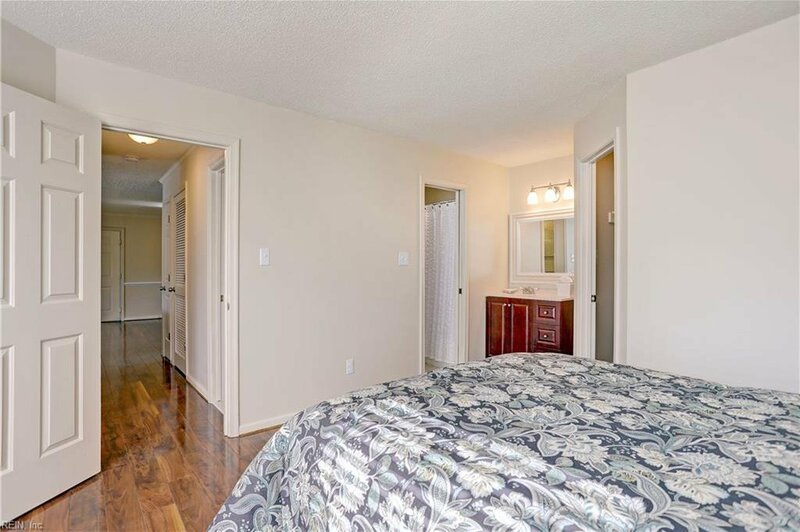 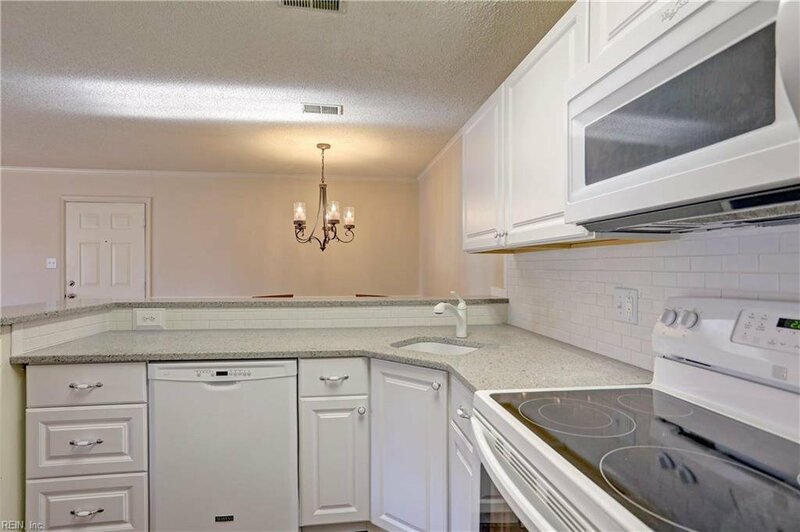 This second floor condo has been lovingly updated with new, easy to maintain laminate flooring throughout, a new bright, white kitchen with quartz countertops and brand new appliances, and updated bathrooms. 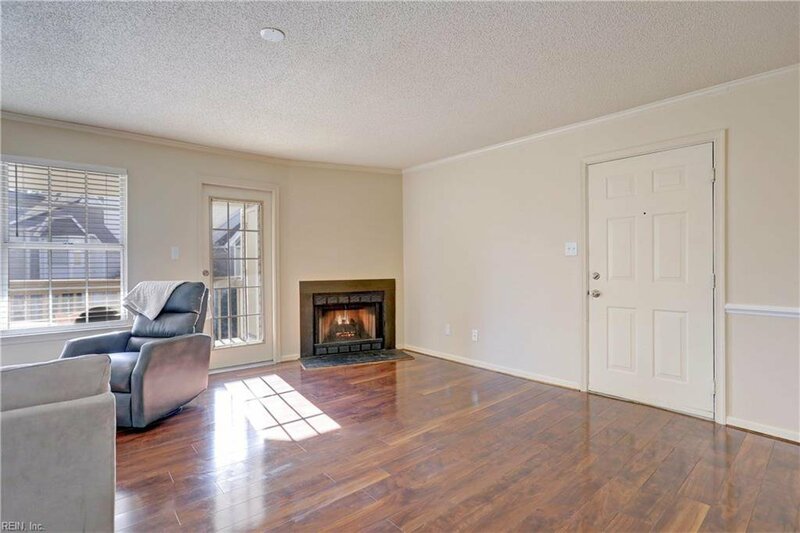 The kitchen is open to a dining area and the living room with a wood burning fireplace, and the deck off of the living room is the perfect place to start your day with a cup of coffee. 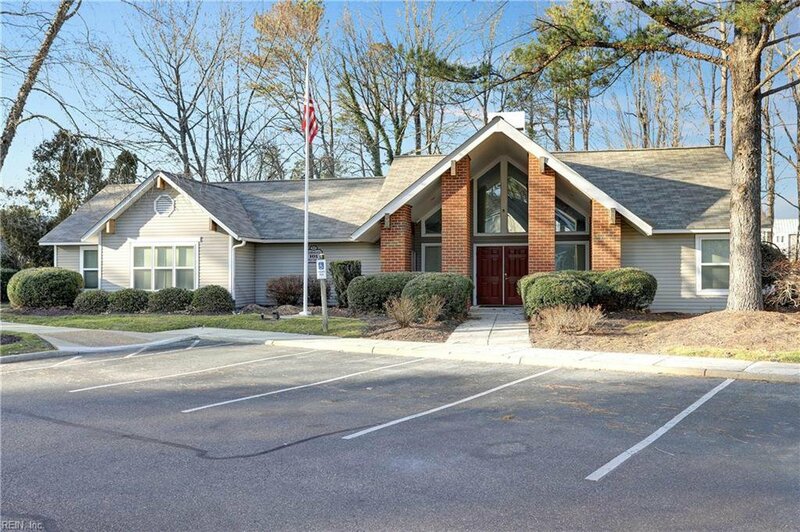 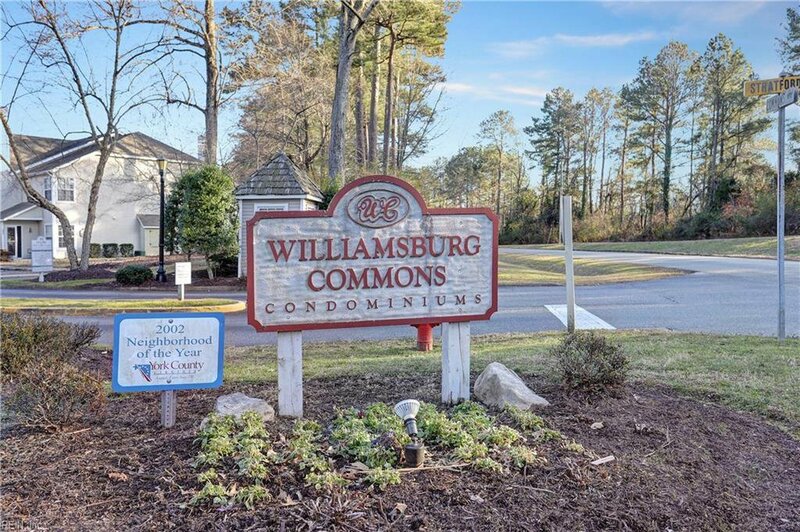 Williamsburg Commons has a fantastic community pool, ample guest parking and tennis courts, plus you don't have to do yard work! 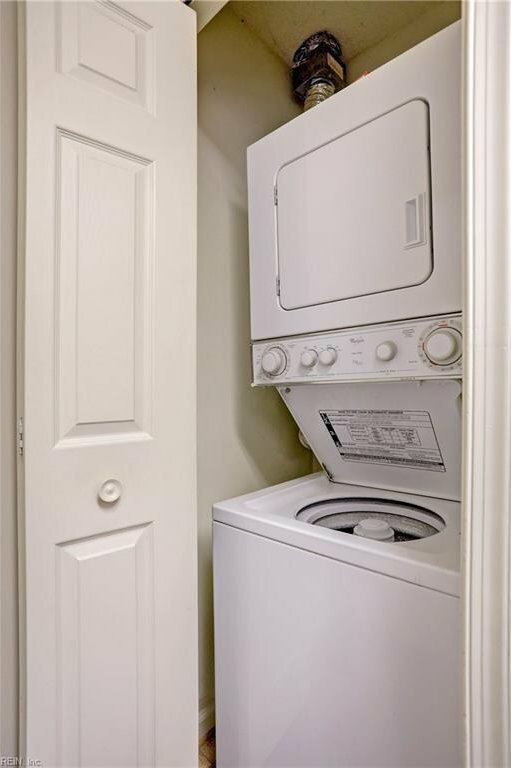 I call that a win! 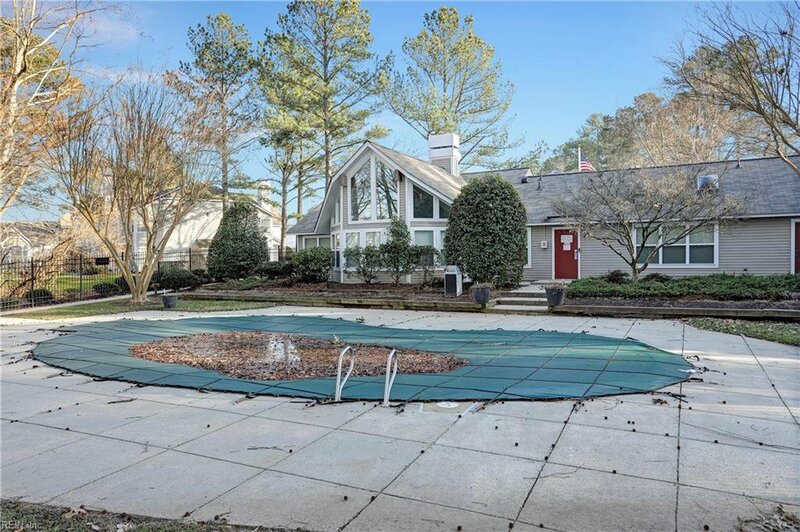 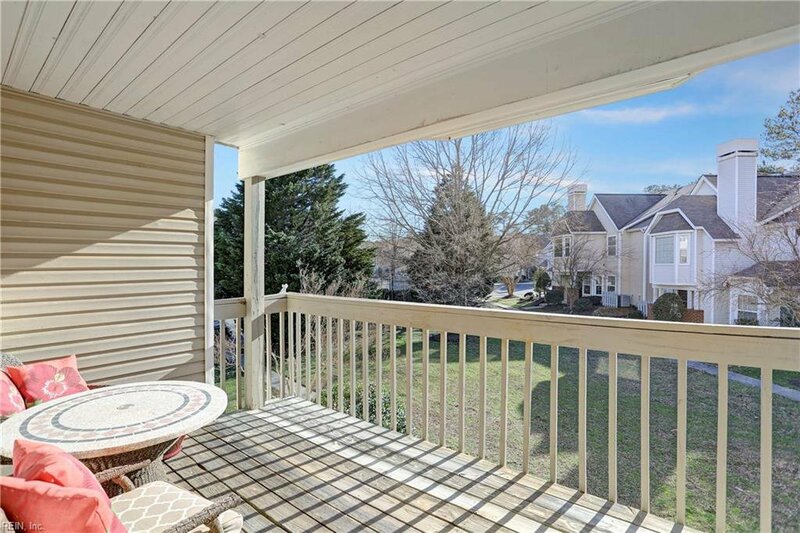 Conveniently located to all that charming Colonial Williamsburg has to offer.